Welcome to the official website of Skirt Chaser Sportfishing Charters. 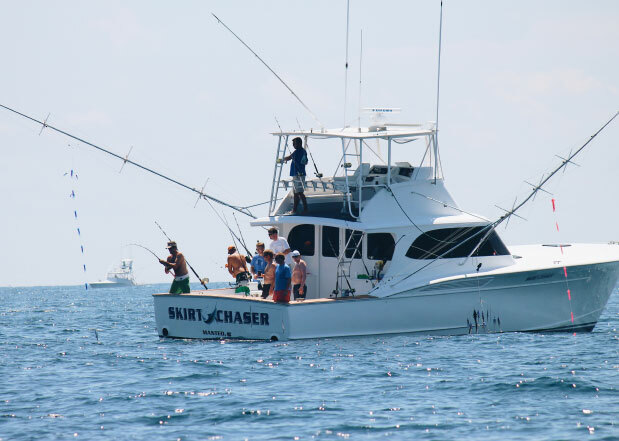 If you are looking for the opportunity of a lifetime, the chance to experience world-class sportfishing off the coast of North Carolina then you've come to the right place. Read about Captain Barry Daniels, check out available booking dates, and view recent catches all through our online home here at skirtchaserfishingobx.com. Skirt Chaser is docked at Oregon Inlet Fishing Center. 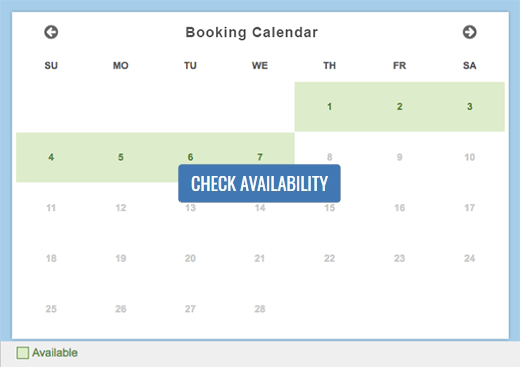 80% of our business is repeat customers because we put you on the fish so book your charter early to get the dates you want. Captain Barry Daniels was born and raised on the Outer Banks of North Carolina. Barry comes from a long line of charter captains and made his first trip off shore before most kids were free of their training wheels. Barry was mating on top charter boats out of Oregon Inlet at the ripe age of 12. Now he runs his own boat in one of the premier fishing grounds in the world. Barry is experienced in off shore waters from Ocean City, Maryland to Morehead City, North Carolina to the coasts of Mexico. Barry was on the winning boat at the 1996 Ocean City Marlin Tournament and in 2006 Skirt Chaser came in 2nd in the Big Rock Blue Marlin Tournament in Morehead City, NC. Depending on the time of year Captain Barry Daniels will put you on Blue Marlin, White Marlin, Sailfish, Wahoo, Dolphin, Yellow Fin Tuna, Big Eye Tuna and Black Fin Tuna. 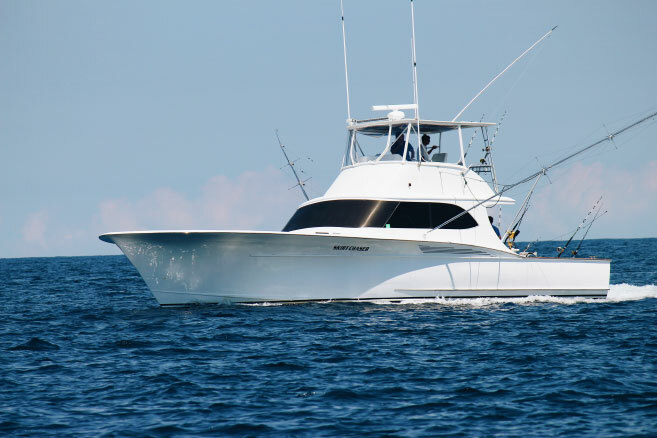 Book your next Outer Banks offshore, deep sea charter fishing trip with the Skirt Chaser.